A new International Trade Committee report has highlighted the potential ‘agriculture for services’ trade-off in any future FTA between the UK and US. An investigation by the Commons committee published on Tuesday (1 May) said that achieving a comprehensive UK-US agreement “will involve a lot of compromises across a lot of different areas”. It warned that one of those compromises could be an ‘agriculture for services’ trade-off. In the report, the Legatum Institute argued that the “potential payments are large” for an agreement “providing access on agricultural products to the US allows for agreement in other areas that are more important for UK trade, such as financial services”. The purpose of the Commons investigation has been to examine UK-US trade relations, the Government’s proposal to pursue a UK-US free trade agreement (FTA) in the future, and the benefits and challenges of such an agreement. 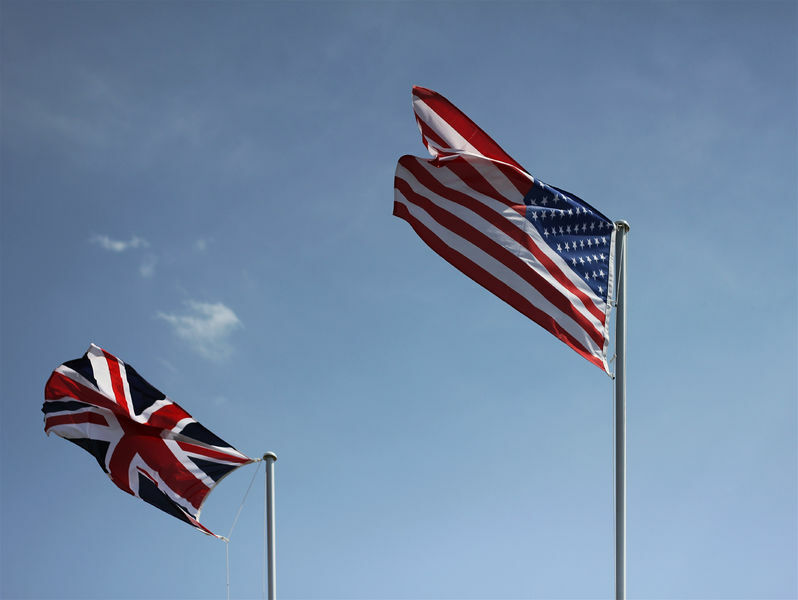 The US is the UK’s largest single-country trading partner and largest contributor of foreign direct investment (FDI). In 2015, the US accounted for 19.7% and 11.1% of UK’s total exports and total imports, respectively. The Government has identified the US as one of several countries with whom it wants to pursue a FTA after Brexit. However, the agriculture sector has expressed concerns in the report about the potential impact of such a rushed FTA with the US, in particular a potential trade-off. Nick von Westenholz, Director of EU Exit and International Trade for the NFU, expressed some concern that “in its enthusiasm to demonstrate its ability to do trade deals … the UK may rush into a trade deal with the US”. The report states the UK farming industry could be "sacrificed" by a trade-off. For example, it says that the EU and US have vastly different sanitary and phytosanitary (SPS), animal welfare and environmental regulations and standards. According to Global Justice Now and Compassion in World Farming, some key differences include the US use of chemical washes such as chlorine, the use of growth hormones in animal feed, GM foods sold without labelling, and US use of EU-banned pesticides. Peter Stevenson, Compassion in World Farming, said there was “utter absurdity” in having “regulatory coherence with a country that has almost no regulations” and that US agreement would make it “almost impossible for the UK to ever have good new welfare laws”. The NFU likewise said that “UK producers are happy producing to the high standards they currently produce to and would like to continue to do that”. Publishing the report, Committee Chair Angus MacNeil said it is "easy to understand" why the Government wants to promote freer trade with the US, but that it would be a "catastrophic error" to rush it. “The economic benefits of a US deal are presently unproven. The Government appears to be engaged in an exercise in doublethink: on the one hand telling us that new trade deals will be the pot of gold at the end of the Brexit rainbow, while simultaneously saying it’s too soon to offer a realistic estimate of the possible contents or benefits a deal with its highest-priority target,” Mr MacNeil explained.